Joan Linder: Art in America (and other NEWS)! 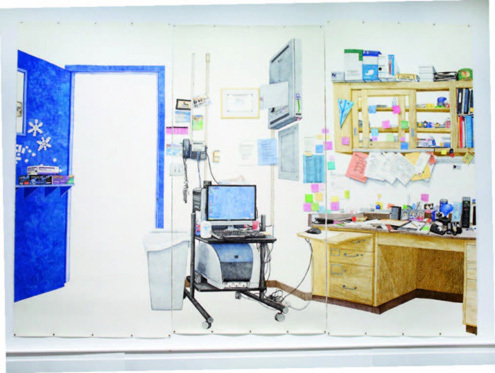 Joan Linder's massive drawing, "Where Death Delights in Helping the Living," 2010 is currently on view in Beyond/In Western New York at the Albright-Knox. It will be on view through January 16, 2011. You can read the Art in America review here. Jerry's Top 10 art exhibitions of the year.